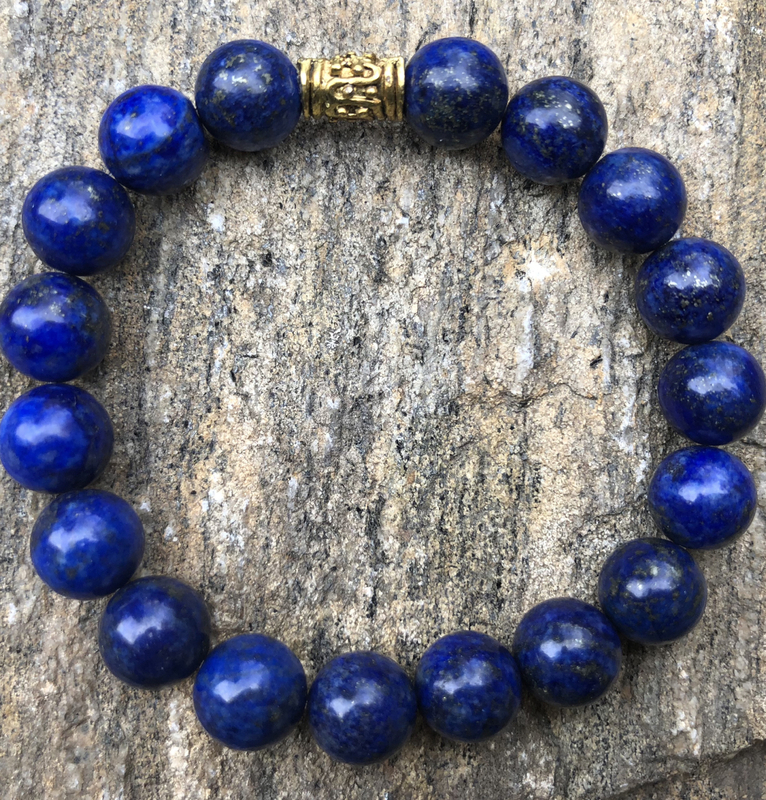 Lapis Lazuli is a stone used in ancient Egypt (Khamit) to make scarabs, beads, pendants and other jewelry as far back as 3100 B.C. 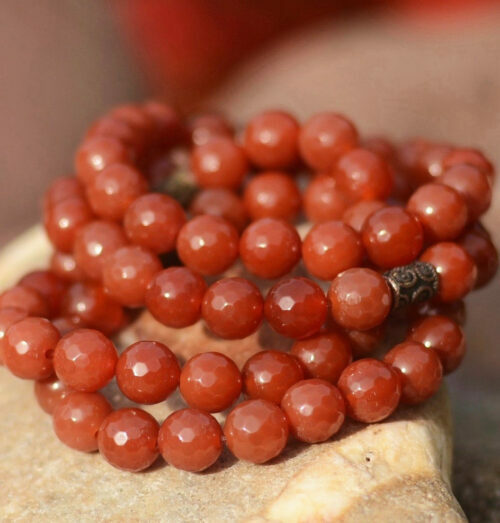 It is one of the best-known minerals for activating the higher mind and psychic abilities. 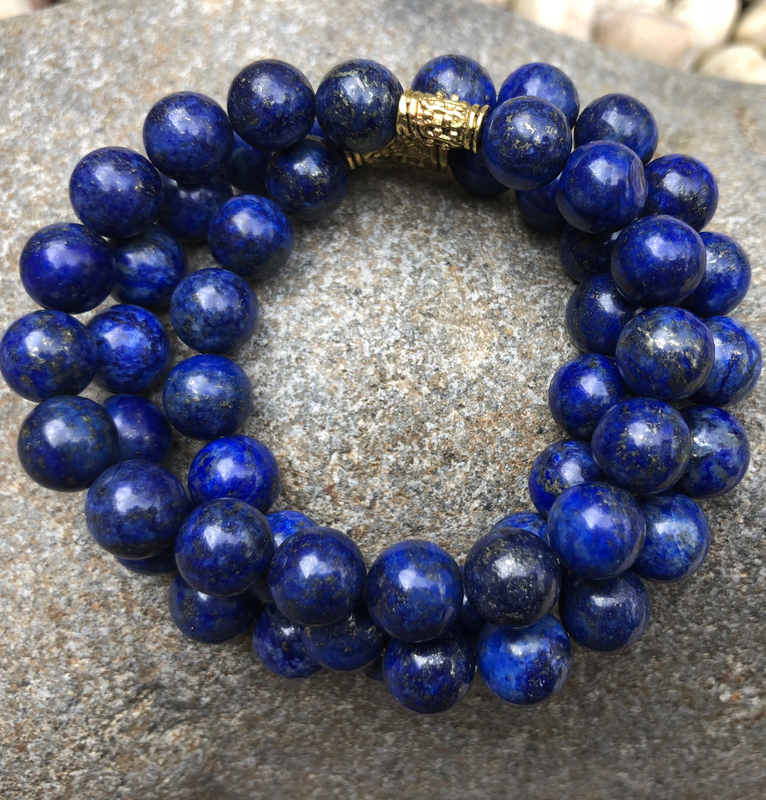 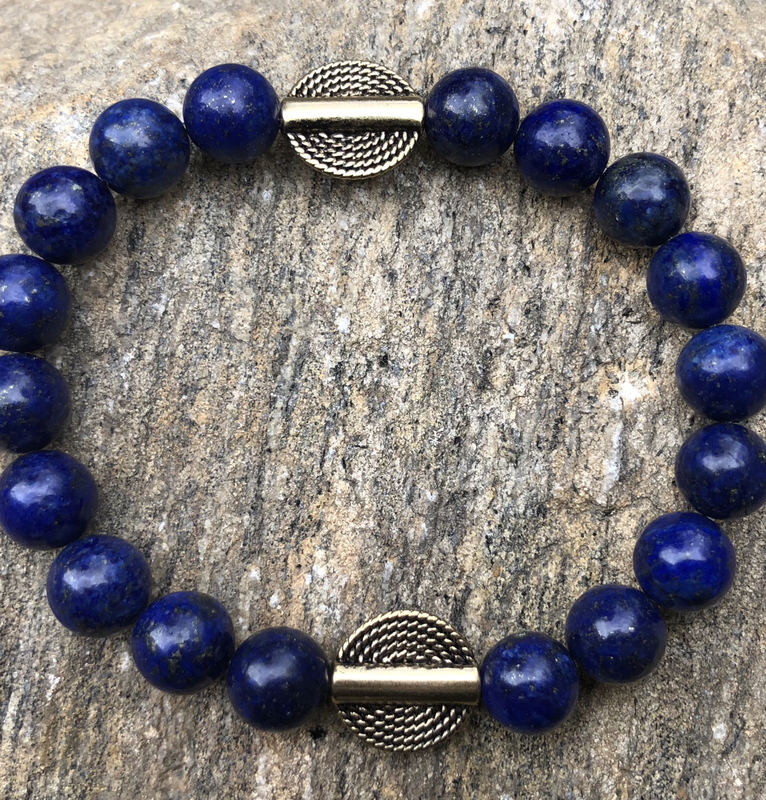 Traditionally Lapis Lazuli was used to assist one in connecting with the Divine and invoking spiritual inspiration. 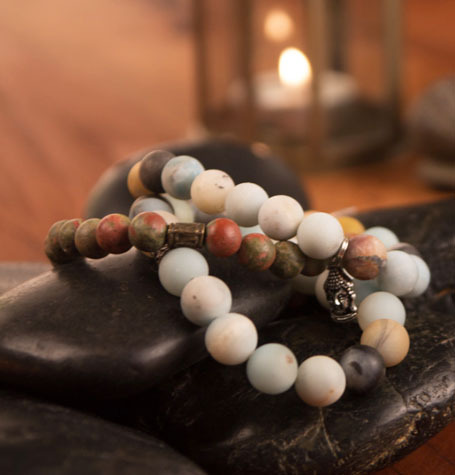 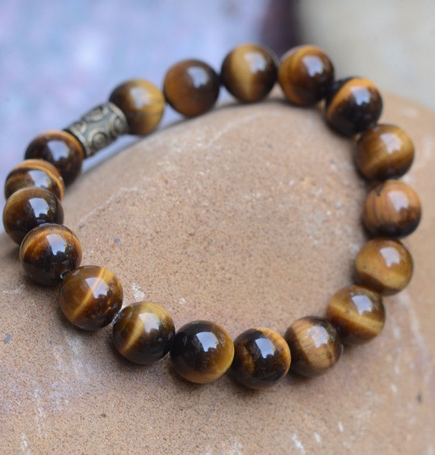 It is a stone used for inner vision, truthful communications and royal virtues. 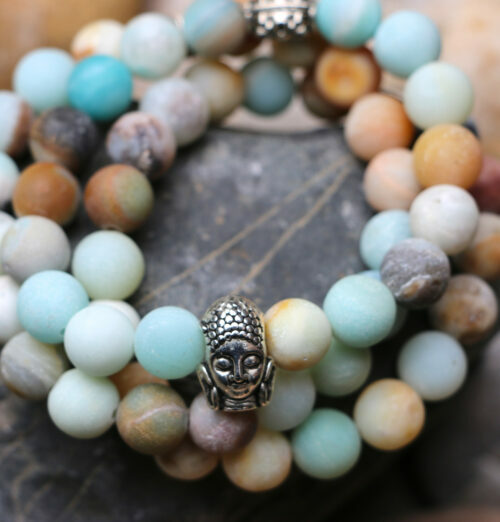 It resonates with the 6th chakra (third eye) and 5th chakra (throat).